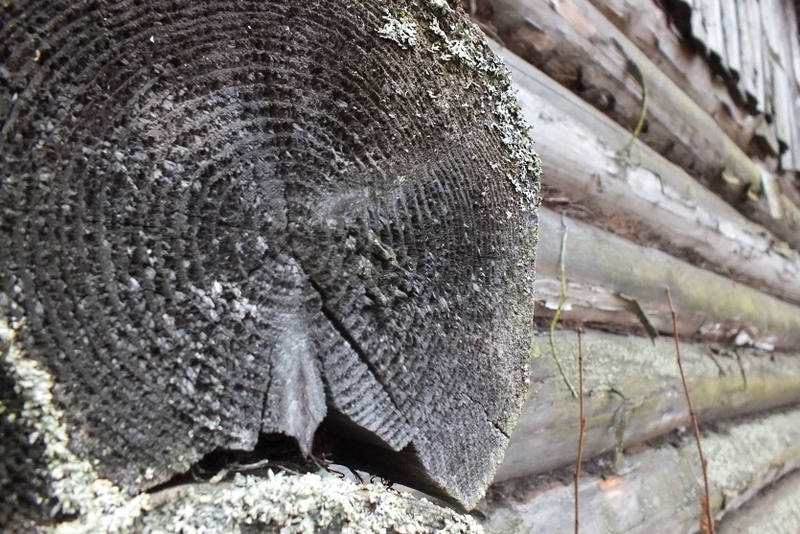 Log cabin from an old tree, you can see the annual rings on the cut. The tree is beautifully aged, has a strong appearance. The tree was exposed to winds and rains, has a dark color. Танзиля Завьялова Прошу поддержать меня и проголосовать за мое фото, друзья!